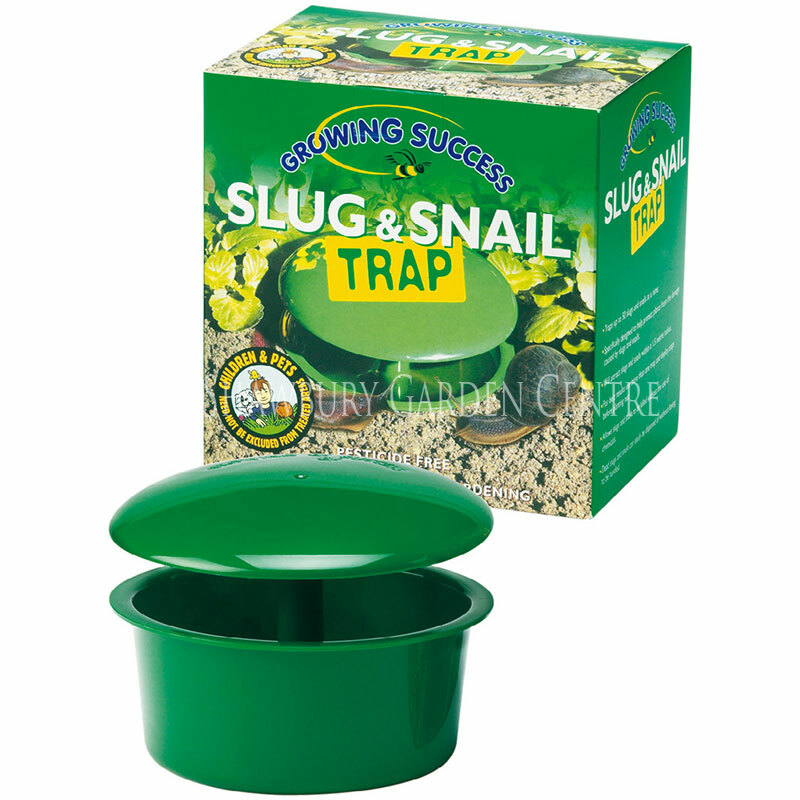 A ready-to-use slug bait, containing 10g/kg ferric phosphate - suitable for organic gardening. 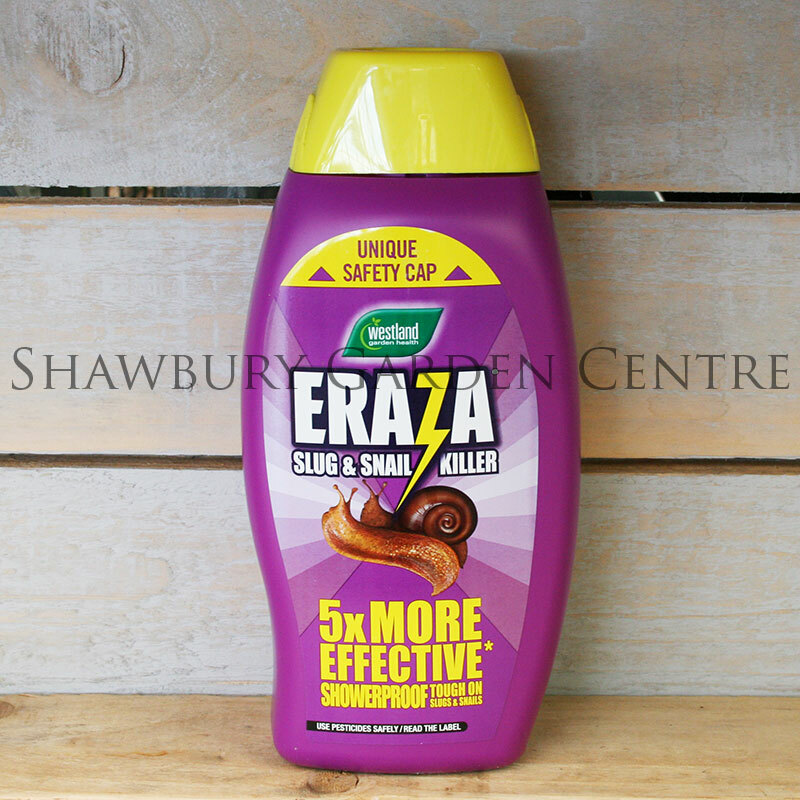 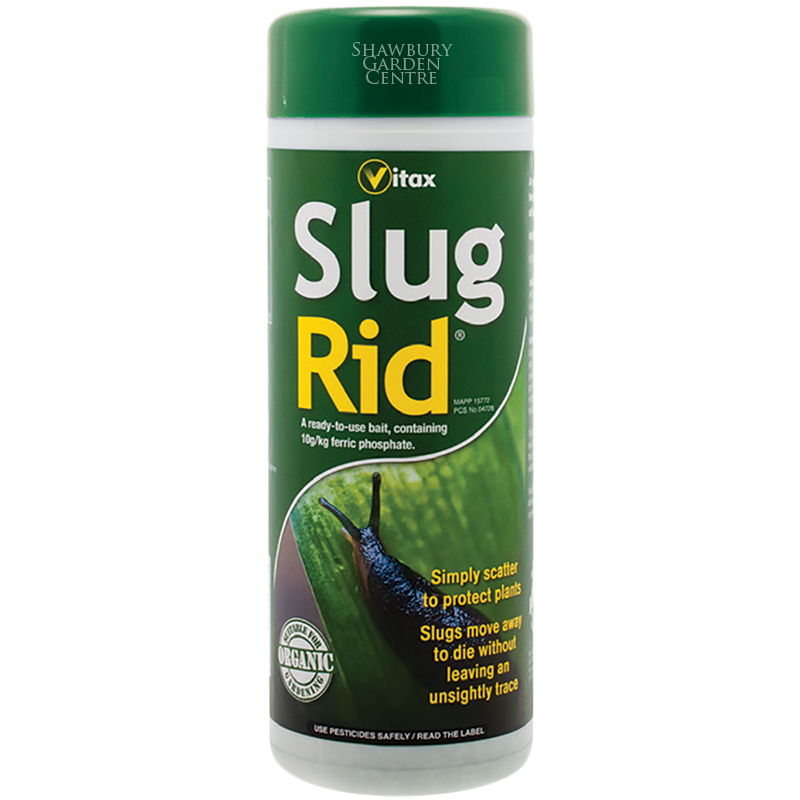 Slug Rid is suitable for use as a home garden slug killer. 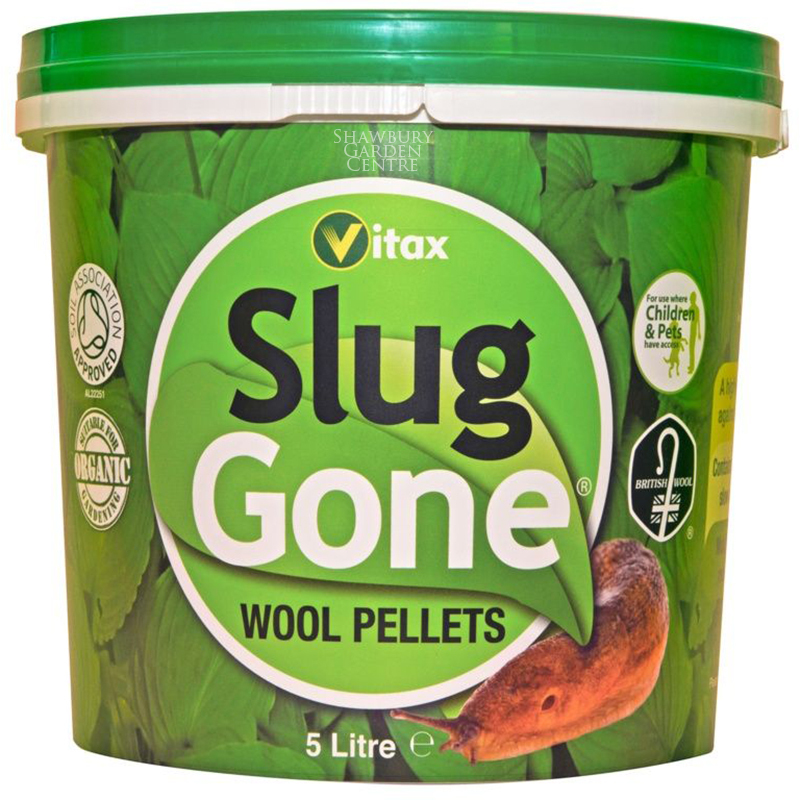 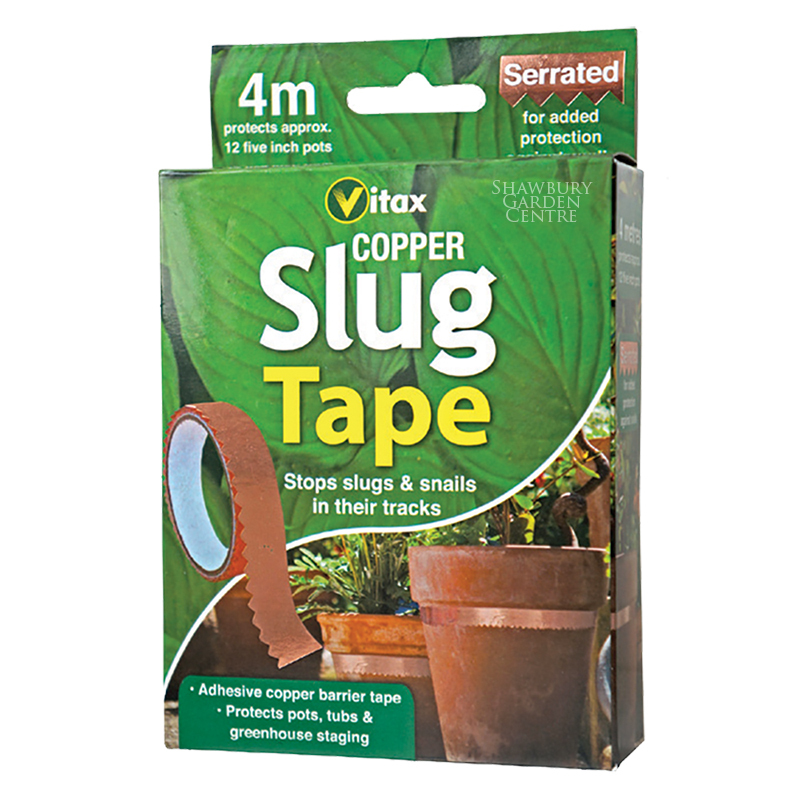 If you would like further information about Vitax Slug Rid® - Suitable for Organic Gardening, please contact our garden centre at Shawbury just outside Shrewsbury in Shropshire, by calling 01939 251315 or emailing.